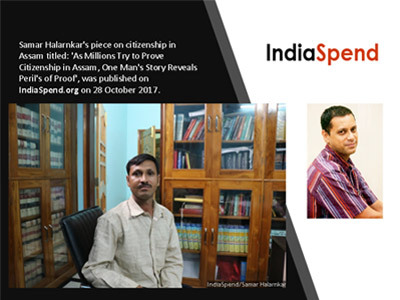 Samar Halarnkar’s story, titled ‘As Millions Try to Prove Citizenship in Assam, One Man’s Story Reveals Peril’s of Proof‘, published on IndiaSpend.org on 28 October 2017 on citizenship in Assam was chosen as the winning entry for the ACJ Awards for Investigative Journalism 2017. 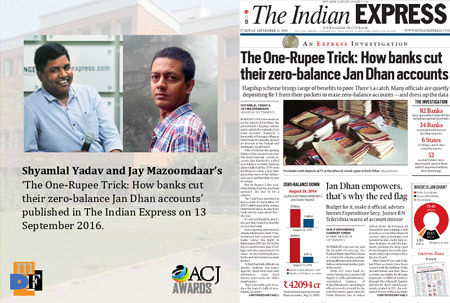 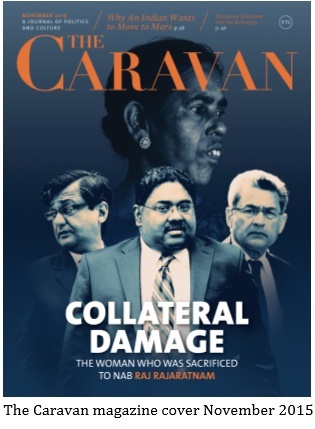 The series of stories done jointly by Mr. Shyamlal Yadav & Mr. Jay Mazoomdaar of The Indian Express on One-rupee Jan Dhan trick wins the ACJ Award for Investigative Journalism for the year 2016. 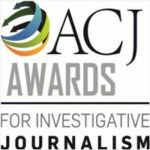 The Story of Manju Das by Nilita Vachani wins the first ACJ Award for Investigative Journalism for the year 2015.